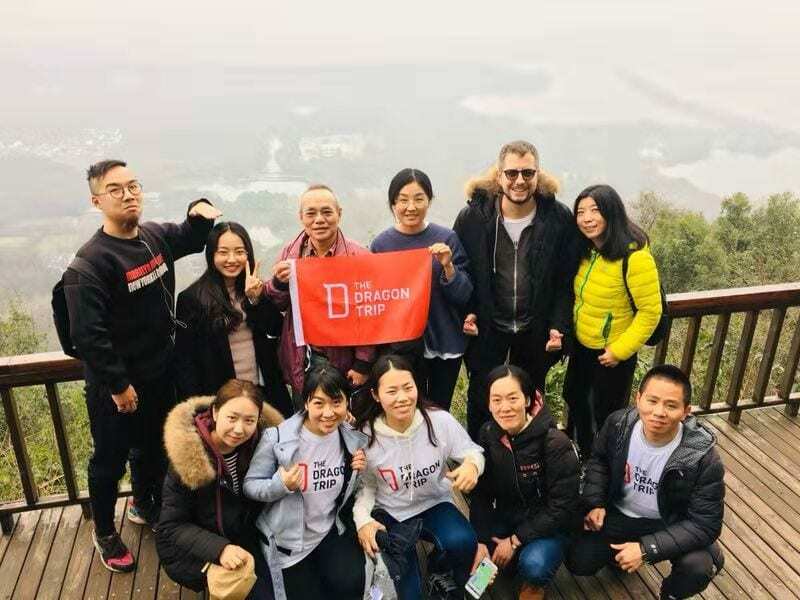 We interviewed Lesley Chen, our school trip designer-extraordinaire, to find out more about The Dragon Trip’s Shandong Learning Adventures. 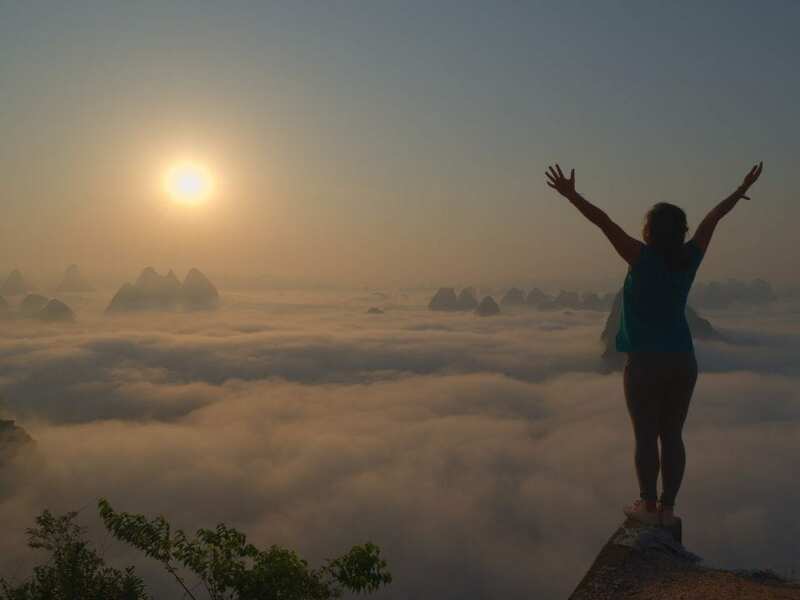 Lesley designed the Shandong itineraries and shares with us her thoughts on why she designed them and why she recommends the trips to students and teachers. 1) What makes Shandong special, and why did The Dragon Trip think Shandong would be a great destination for school trips? Shandong historically is one of the main political, economic, and cultural centers of China. It is the birthplace of Confucius and Mencius, great thinkers whose impact on Chinese politics and education can still be felt today. Shandong offers a range of attractions and activities that help students gain insight into Chinese contemporary culture, insight that can help students communicate effectively with their Chinese peers. 2) What’s your favorite part of the Shandong itinerary? We have two tours: our 10-day Confucius Tour is a cultural tour focused on Chinese history and our 5-day Language Exchange Tour has been specifically designed for the IB CAS program. Both itineraries take students up the UNESCO world heritage site Mount Tai, my favorite parts of the trip as not only is the mountain a symbol of the Chinese spirit; it tests students’ physical endurance and creativity with a sketching session at the top of the mountain. Another highlight is the community service project where students help local primary students create an English language textbook. By building a personal relationship with the Chinese pupils, the students can experience Chinese culture from a local perspective. 3) What can students and teachers learn from visiting Shandong? Our learning adventures to Shandong allow students and teachers to be exposed to a range of activities that give insight to the many different aspects of Chinese culture. From Kung Fu fighting, to learning about Confucius thought and influence, to visiting a local school and back cupping. Our aim is to open students and even teachers’ minds to help them build cultural bridges, expand their worldview, and develop intercultural sensitivity through experiential learning. For teachers who are leading IB students, you can find an overview below with the activities that contribute directly to CAS objectives. Creativity: Shao-Kao Cook-off, sketching session on Mount Tai. Practice and develop Mandarin-speaking skills. Activity: Kung Fu and archery lessons and hiking up Mount Tai. Participate in an environmental panel with local Chinese students. Service: Community service project at a local primary school to help create English language textbooks. 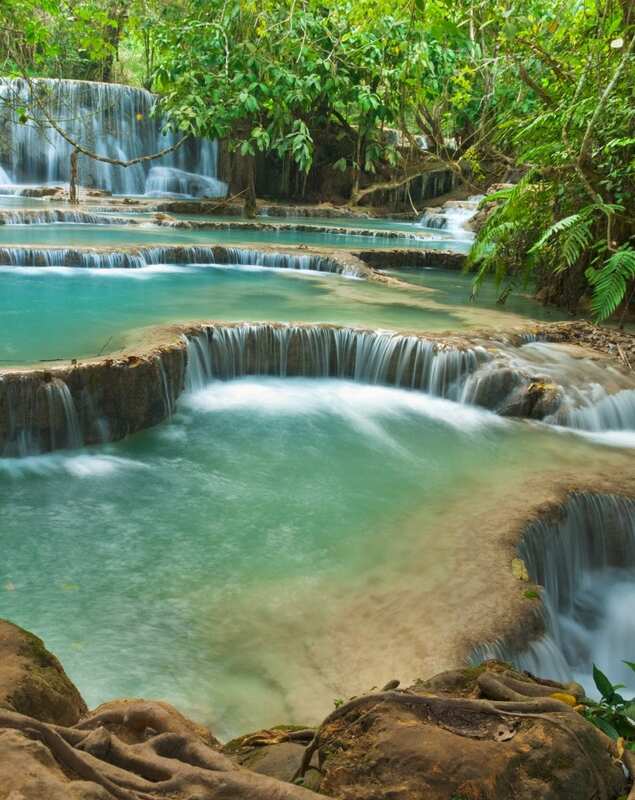 4) How does the Shandong itinerary balance learning and adventure? Shandong’s historical significance in the development of Chinese culture and its wide offering of activities made the province a logical choice as a school trip destination. Our itineraries are designed for students that sit on various points of Kolb’s learning spectrum. We combine concrete experiences, such visiting a local school where students can sit in on classes, play sports and practice their Mandarin with Chinese students. With activities that require students to reflect and observe their environment such as walking through the old city in Jinan or learning about the ancient crafts in Yangijabu Folklore Village. Students get the chance to practice their mandarin and actively experiment with ancient Chinese practices such as the art of archery and Kung Fu. They are also invited to participate in an environmental panel where they need to reflect and use what they have learned and witnessed for a fruitful debate. By not only learning about Shandong but also actively engaging with its offerings, students will benefit from a greater understanding of China, its people and global cultural context. Our Shandong learning adventures are about combining experiences with historical and cultural context. 5) What makes the Shandong itineraries special? 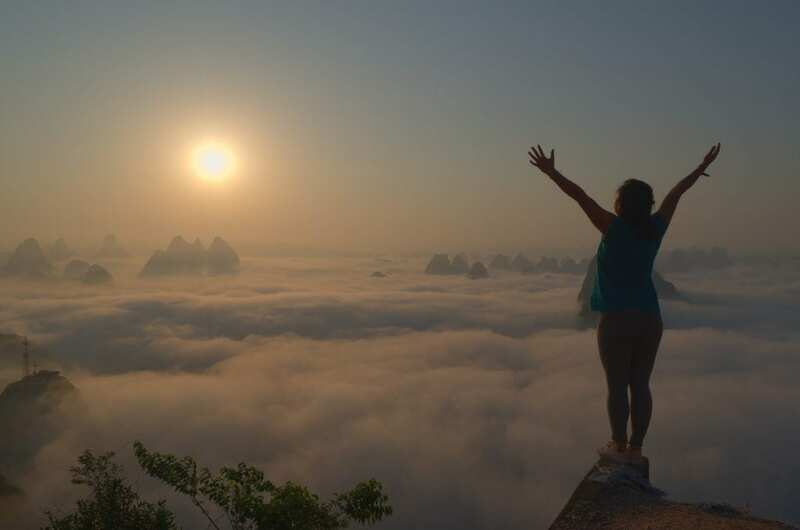 What is really special about the Shandong itineraries are the opportunities for students to build greater awareness not only about China, but about themselves. By working with locals they learn how to navigate and be sensitive to cultural differences and thereby improve their cross-cultural communication skills. They get to experience the Chinese culture and understand it from a local perspective. Ready to plan your school trip? 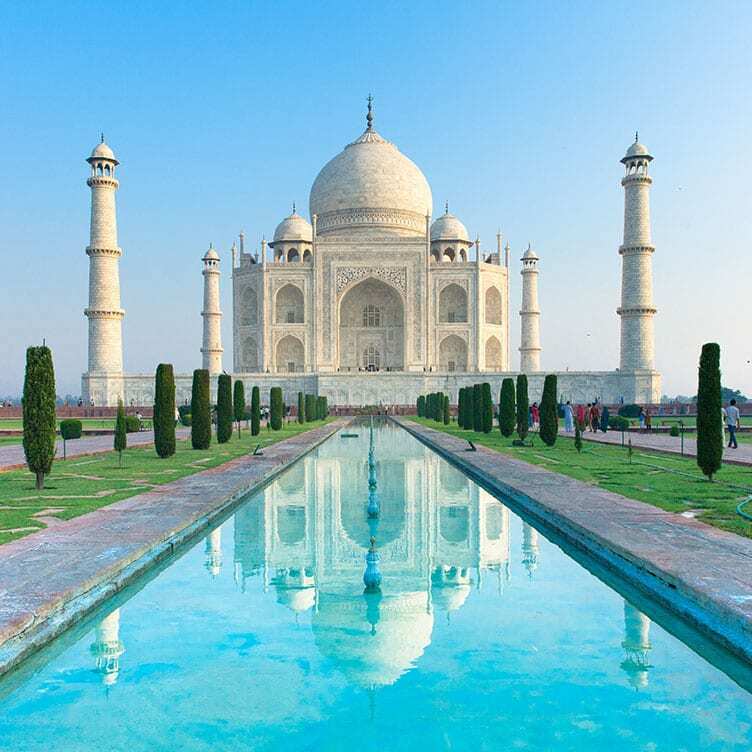 We are experts in designing bespoke itineraries that meet your learning objectives. Get in touch today by emailing us at schooltrips@thedragontrip.com to start planning your school itinerary.